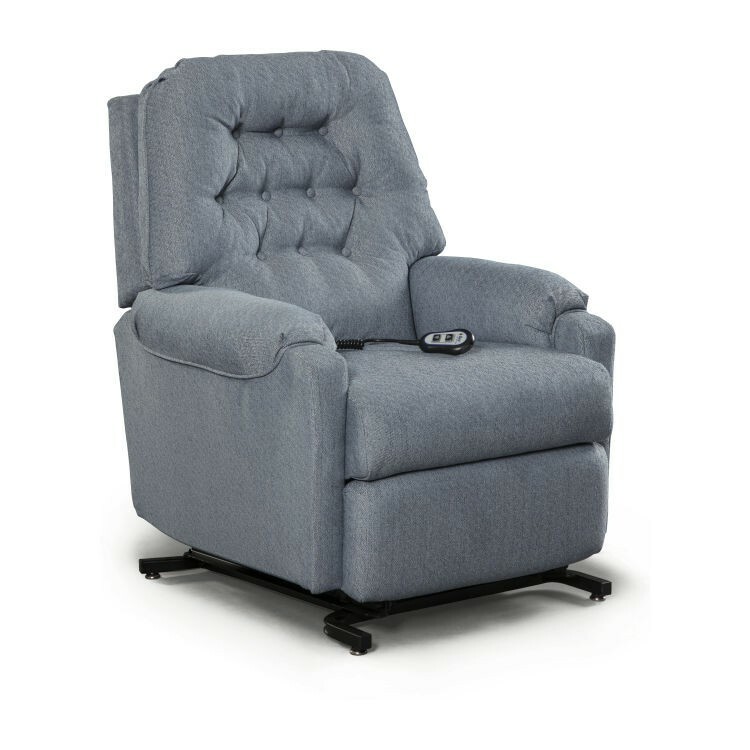 Best Home Furnishings&apos; lift recliners from Carolina Furniture feature a motorized recline with the added advantage of a lift to maximum seat elevation for ease in entry and exiting. The Sondra has been fitted for the more petite person and fits great in space-saving areas. You&apos;ll have infinite reclined positions at your finger tips.